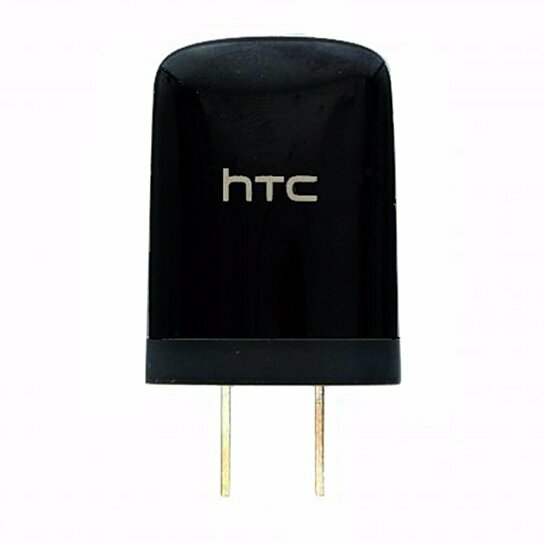 An Original OEM HTC brand Travel Wall Charger/AC Adapter. Single USB port universally compatible with most cables featuring a standard USB connector. (Cable not included)\r\n\r\nFeatures:\r\n- Single USB Port with a 5V-1Amp output.\r\n- Model: (TC U250).\r\n- Glossy black finish.